What do inquiry teachers believe? 1. What is your ‘image of the child’? How do you view the learners in your class? Do you believe children are inherently intelligent, curious and creative? Do you recognise their rights and their capabilities? Do you trust them to learn? 2. What do you believe about learning? Knowing what and how to teach is not enough. Have you, individually and as a school, thought deeply about how you believe learning takes place? Have you carefully examined the extent to which your practice aligns with your beliefs? 3. Who do you believe should hold the power? 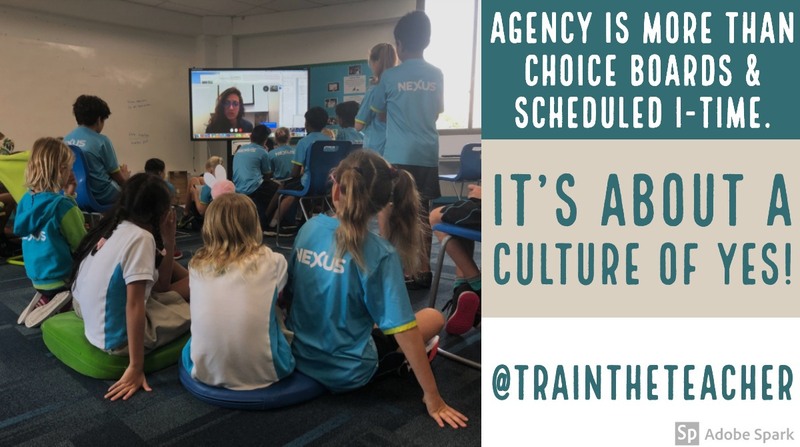 Is your token nod to agency allowing the learners a choice when you decide it’s the time? How much of what your students say and do has to be channeled through the teacher? Do you make most of the decisions? Or can the learners really lead the learning? Is initiative valued over compliance? 4. Do you see every learner as an individual? Are you tempted to refer to the class as ‘they‘ or do you always consider each individual’s personal story? Are you aware of what influences each student's learning? Is this evident in your language, your expectations, the routines in your room and in the relationships you build? 5. Do your learners believe in themselves? Do you group your learners on perceived ability or do they have opportunities to learn with and from others with varying strengths, challenges and interests? Is a growth mindset fostered? Are learners motivated by learning itself, rather than extrinsic rewards that encourage winners and losers in the game of school? 6. Who do you think should do the heavy lifting? Do you explain everything in detail, sometimes several times in different ways? Or do the learners have a go at experimenting and tackling problems first and you step in at point of need? Are you able to release control so that the heavy lifting is done by the learners? 7. Who owns the curriculum? Do you have secret teacher business? Do you always decide what to cover and how to teach it? Or do you believe that students can be empowered to explore curriculum requirements via their own inquiries, in their own ways? 8. How important is measurement of achievement? Do you teach to the test? Do you think everything has to be formally assessed and what can’t be measured is less valuable? Or is the process of learning perceived as more significant than the outcome? Is process valued over product? 9. What is the language of your classroom? Do you talk about work and tasks or does everyone speak the language of learning? Is how we learn as much a part of the conversation as what we learn? Are students aware of who they are as learners? Are learning dispositions noticed and named? Do you and your students view reflection and metacognition as integral parts of learning? 10. Is there a safe space for risk-taking and failure? Does the learning culture encourage students to take risks and make mistakes? Do learners seek and grapple with challenging problems and unanswerable questions? 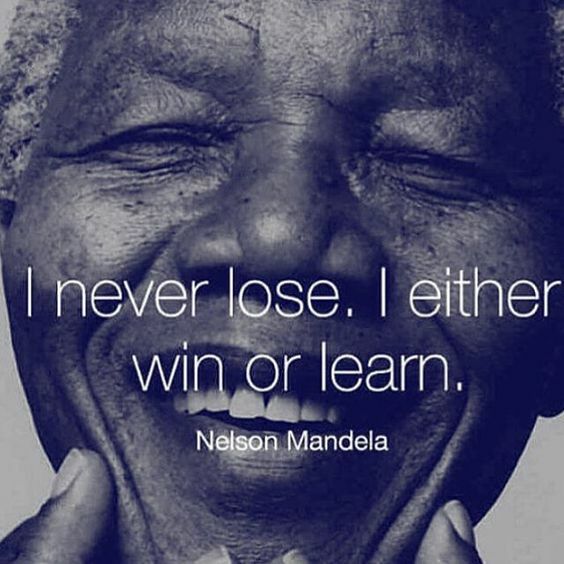 Do you (and they) believe that failure is an opportunity to learn and grow? If you've thought about your 'why', the 'how' is much easier to achieve. Are you asking the right question? * Influenced by the Modern Learners podcast The Answer to How is Yes. Now reading the book by Peter Block. Please comment on my post. Please share your thoughts around the topic and leave your name and blog link. For Kids With Anxiety, Parents Learn To Let Them Face Their Fears - For some kids with anxiety disorders, a new study suggests the best treatment might be teaching their parents new parenting skills. My five rules for speaking: 1. Generosity. Bring… - The post My five rules for speaking: 1. Generosity. Bring… appeared first on Brené Brown. michaela . pinkerton | whakaaro on ako . thoughts from the classroom .